Some basic information about the marked. 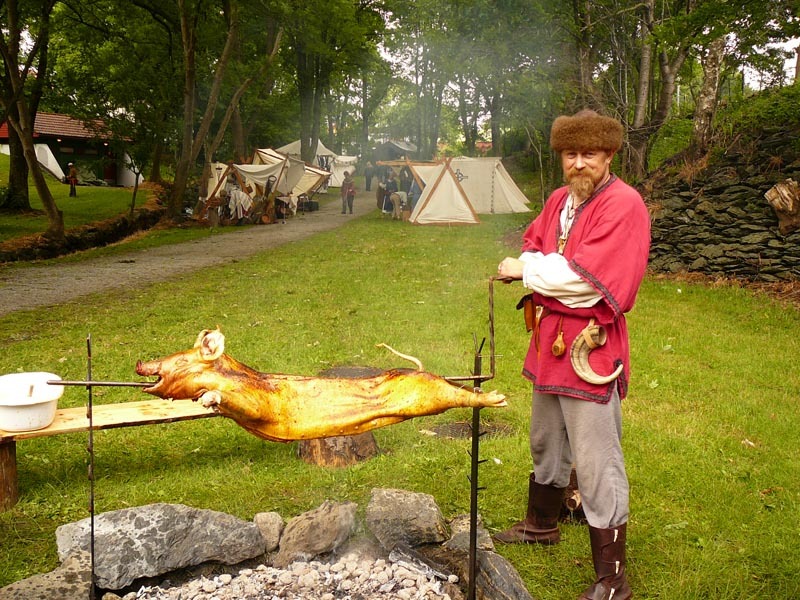 Hafrsfjordvikingene is again arranging its traditional vikingmarked. Last year (2007) it took place on the historic island of Rott. Now we’re back in Hafrsfjord, where Harald the fair gathered Norway in the huge maritime battle in 872. 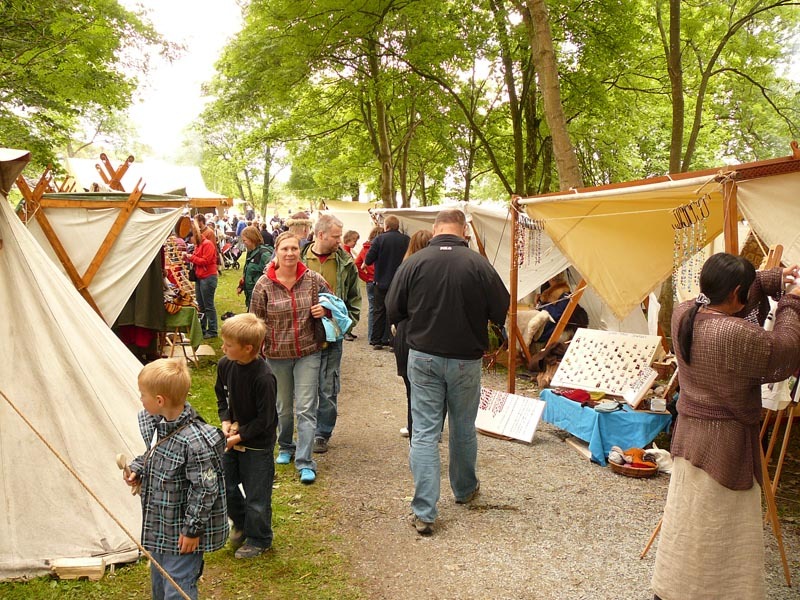 In the idyllic park in Møllebukta, just by the national monument “Swords in rock”, this year’s great vikingmarked will take place from 20. to the 22. of June. The arrangers – the Hafrsfjordvikings! This year we’re finally having the marked in between the trees in the very nice park in Møllebukta. We’ll use both sides of the creek. 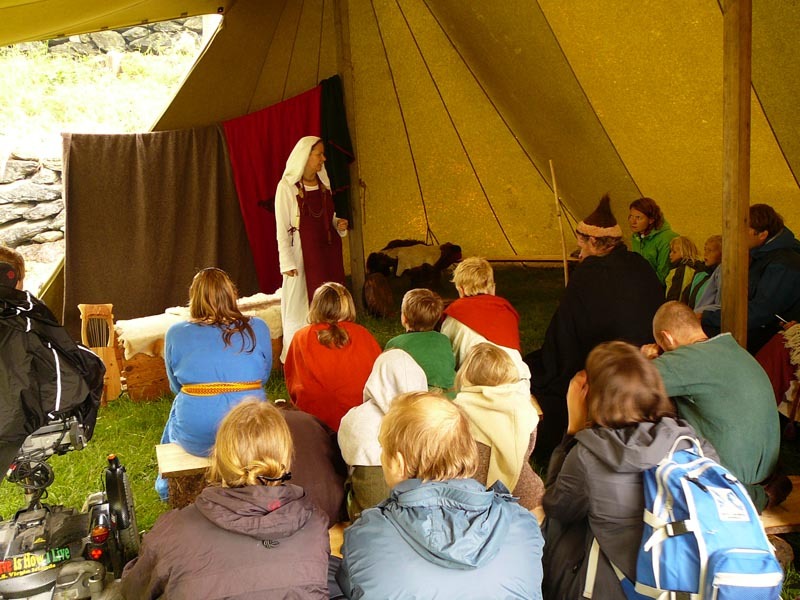 The locations must be one of the most picturesque locations of any vikingmarked in Scandinavia. Come and check it out your self. 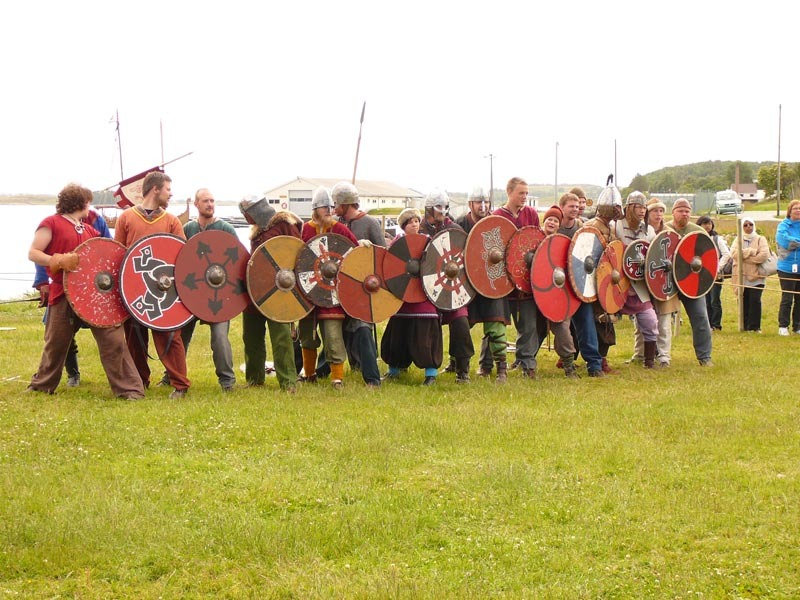 There will be merchants, craftsmen, musicians, entertainers, fighters, archers, games for the young ones and of course vikingship. As always we have a special attention towards the kids. We expect the participants to be on site the evening before the 20th, since we’re having a special and exciting opening ceremony for the marked that evening. The marked is placed just outside the city of Stavanger, in a region of over 300 000 inhabitants. In addition Stavanger is this year the European cultural capital, so we expect a huge number of visitors. The same weekend we arrange our marked there will be a big children’s conference nearby – Tunza 2008, FN’s international children’s environmental conference. 1000 children and coaches will live in the military camp close by. We’ll end the whole thing with a big party on Saturday 21th, with a real Vikingburial, where we help a Viking on his way to Valhall by burning him onboard his vikingship. This will be big! As always we supply breakfast and hot dinner for the inhabitants of the village.